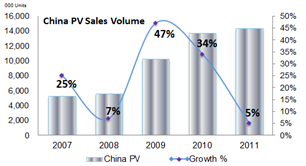 No, I don’t speak the language, but I do recognize that the development of the used cars (Èrshǒu chē) market marks a milestone in the maturity of the Chinese auto sector. In 2011. China passed the US as the largest new car market with 14.5 million passenger vehicle sales and from 2007-2011 the market saw more than 50 million new cars sold. Going forward, the market may slow, but will remain at least in the 20 million range with foreign brands growing faster and more consistently than the overall market. During the first quarter of 2012, domestic brands fell 8.1% while foreign brands picked up 3.2 pts of market share, now accounting for 42.9% of total sales. This trend could push the development of a local used car market as international brands work to import their experience in managing used car markets in the US, Japan and European markets. Among other pressures on the demand side are tightening emissions restrictions. Wholesale buyers are avoiding older, low-end units in favor or more recent mid-to-high-end and luxury cars. While there is currently a net oversupply of used vehicles in Beijing, luxury models such a used Mercedes have seen double-digit growth in China. 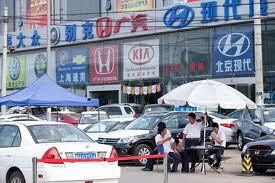 The steady growth has built a considerable park of existing vehicles in China. While there is no solidly reliable data on how long a first buyer (and more than two-thirds of buyers today are first time buyers) hold onto a car, we are seeing a burgeoning used car market. In 2009, the state had already begun efforts to reform the used market including standards for city and regional used car exchanges. Today, market participants are waiting for additional reforms to establish a uniform system on pricing, terms of sales as well as protection and guarantees for consumers. These reforms should bolster the opportunity for dealers, supporting higher prices that would allow buyers to feel more confident in paying for the pricier non domestic used cars. Euro stocks lead an auto drop today on negative China news. Overblown short term reaction, I think so. Sure VW, BMW and DAI have enjoyed steady income from China and that reads through to GM here in NA, but the latest spat of negative outlooks for a hard landing is not news for automakers. 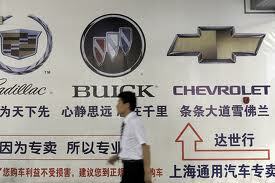 The volume international makes in China include Toyota, Honda, Nissan, Hyundai, VW, GM and PSA. But even they play in the lucrative high-end of the Chinese market through their high-end brands; Lexus, Infiniti, Audi. Today’s news that China auto sales won’t hit the targeted 8% for 2012 is a blow to the bulls, but most investors are already bears. Saab death highlights latest variable in China autos: locals! The latest in the Saab saga has Dong Feng Motor Ltd. Interested in picking up remaining assets from the defunct Swedish automaker. 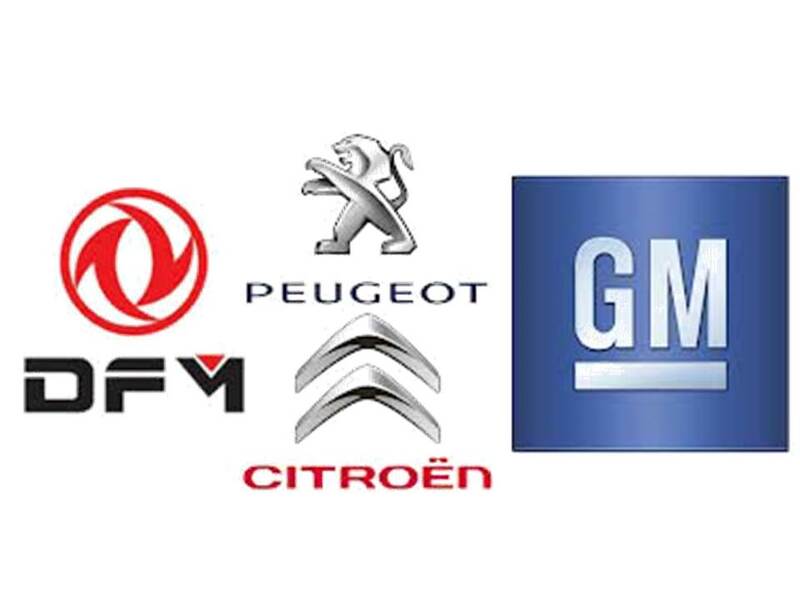 I’m not sure what role GM will have in the final disposition, but this news highlights the latest trend of the big five Chinese auto groups; the development of spin-off local brands from their Sino-foreign partnerships.